HomeNewsHardwareAudio & MIDINative Instruments Komplete Kontrol M32, Komplete Start & New Sounds.Com Integration First Look! 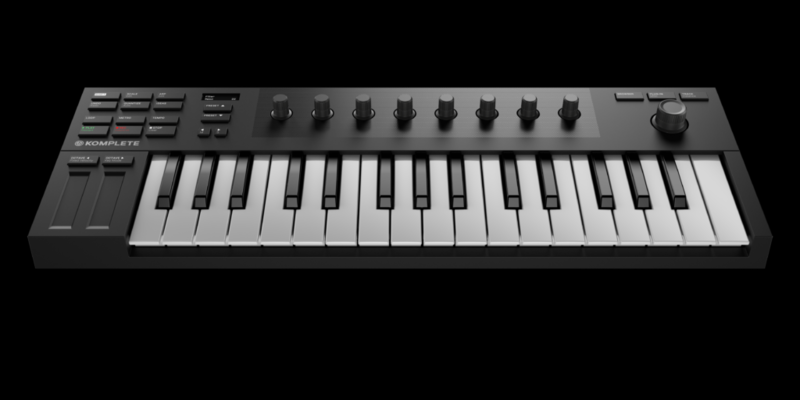 At NAMM 2019, Native Instruments has announced a new affordable MIDI keyboard, free software and the Sounds.com integration in their Komplete universe. 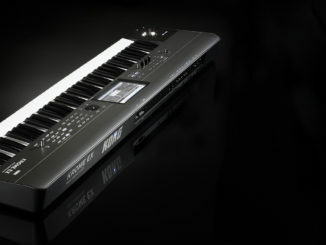 The first is the Komplete Kontrol M32, a new compact, slim and affordable MIDI keyboard. 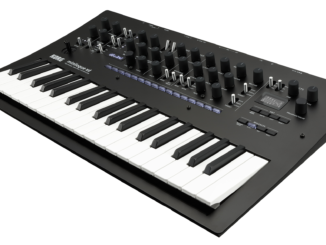 It comes with 32 compact keys, 8 touch-sensitive knobs as well as a four-directional push encoder. 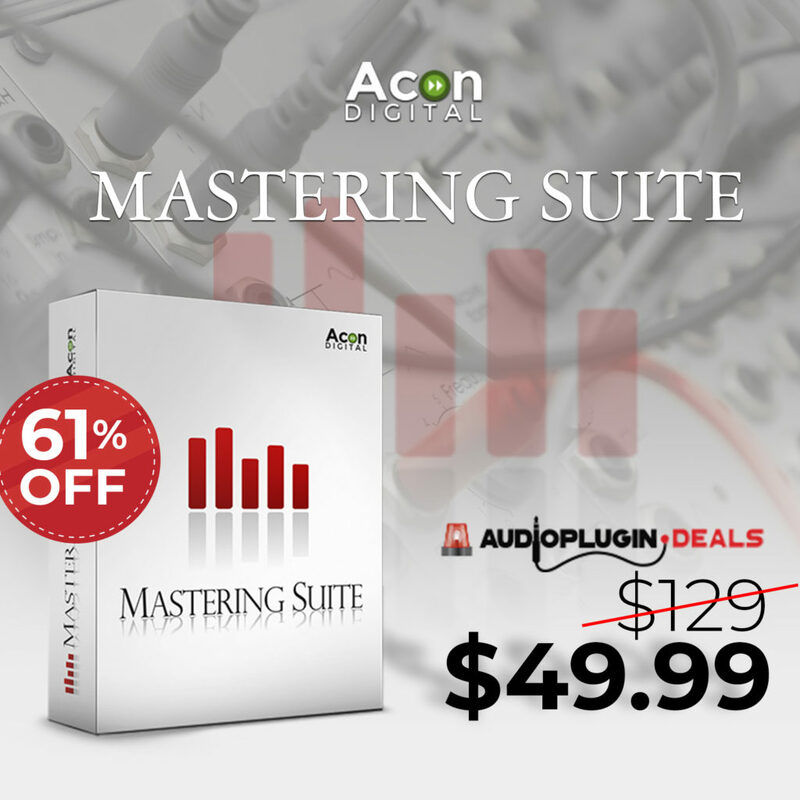 Same as the big brothers, it includes the same functionalities on the interface: arpeggiator, DAW controls, scales and all knobs are pre-mapped on all Komplete and NKS plugins. On the back side, it comes with USB-MIDI and food switch pedal input but no MIDI In/Out connections. The new Komplete Kontrol M32 will be delivered with a big amount of powerful software: Ableton Live 10 Lite, Maschine Essentials (1.6 GB of sounds), Komplete Kontrol software, Monark, Reaktor Prism, Scarbee Mark I, Komplete Start and a two month subscription to Sounds.com. 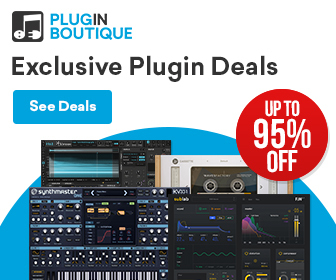 Also new is the free Komplete Start package that features over 2000 studio-quality sounds, 15 high-quality synths (TRK-01 Bass, Mikro Prism…) & sampled instruments, effects (Supercharger…), loops and samples. All the content can be browse, preview and play from the included Komplete Kontrol software. 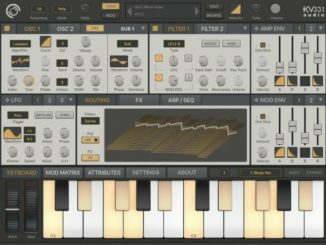 Last news from NAMM 2019 is the Sounds.com integration in the Komplete Kontrol universe. NKS now also extends to loops and samples with a brand new sample player. What Native Instruments says: that means KOMPLETE KONTROL syncs all your Collections from Sounds.com with a single click, and neatly tags everything for easy browsing in your DAW – and it also works for all the sounds in the MASCHINE library and Expansions. 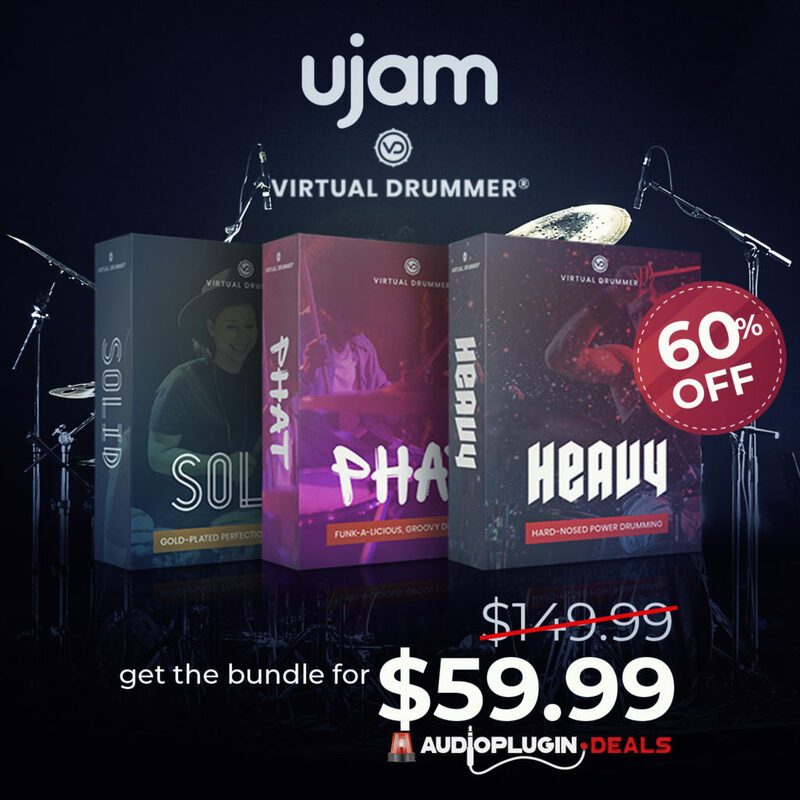 You can play everything with a built-in sampler, drag loops and one-shots into your DAW timeline, or drop them into sample-using instruments like BATTERY, TRK-01, and FLESH. I like the Komplete Kontrol ME32 very well at first glance. The keys are easy to press and have a good feeling. Also it is nice to see that you now get access to the NKS world for a cheaper price. Something unfortunate is the lack of compatibility with iOS. They will maybe change this in future. 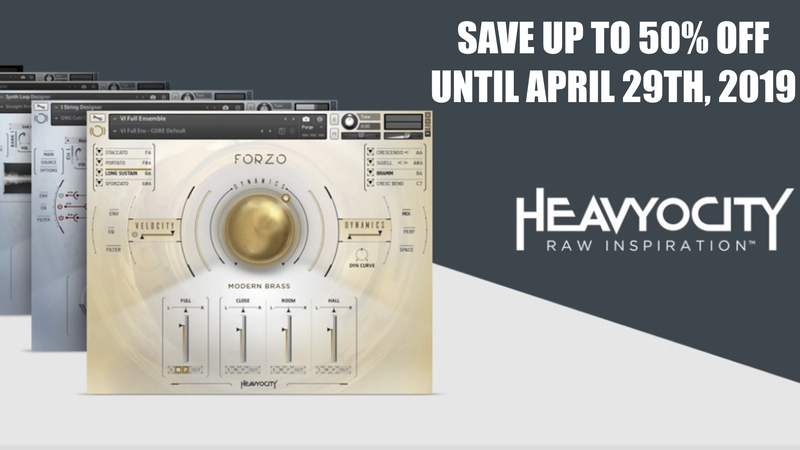 Nonetheless, good to see that Native Instruments starts creating also affordable hardware products. The new Komplete Kontrol M32 will be available for 119€ on March 6, 2019 in the stores and online. Pre-orders starts soon. Komplete Start as well as updates for the Komplete software will be released in February.